Action Restoration are your go to guys for foundation repair. A damaged foundation in your home can lead to leaks and thermal issues, so you only want the best to take care of it for you. 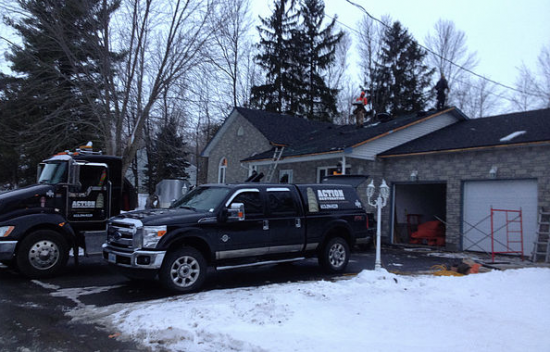 This A+ rated company has been serving Ottawa for over 20 years and offer numerous foundation and concrete services like waterproofing, floor replacement, heritage restoration and chimney repairs. Their professional and stellar work is sure to impress you and leave your home or business feeling brand new! 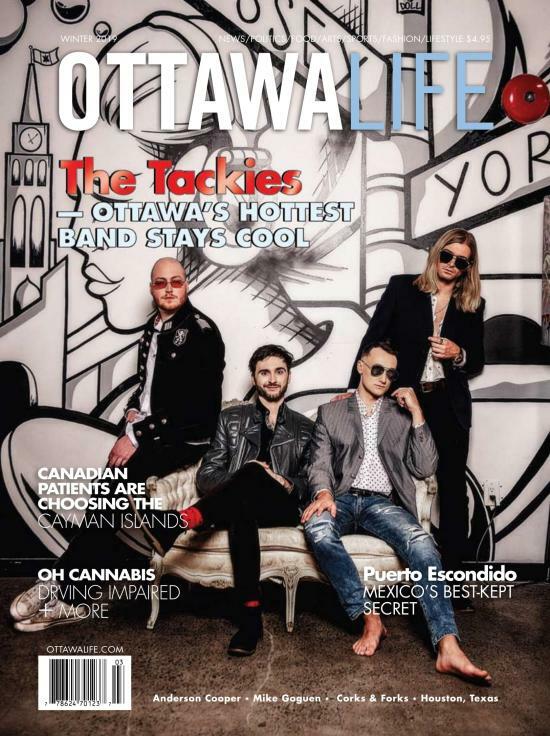 Widely known in Ottawa, Verdun has carried out an unprecedented growth strategy over the past several years. Windows are one of the most overlooked aspects of any property, yet they play an integral role in design and home management. 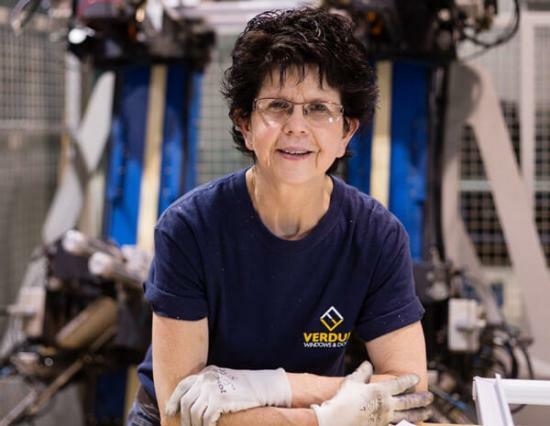 Verdun Windows and Doors understands this more than most, and their attention to detail with clients has proven their commitment to superior and long lasting product and services - but also innovation. Daalder Leisure Cabins is revolutionizing the cottage game by providing pre-fabricated mini cabins that can be assembled in as little as just one day. 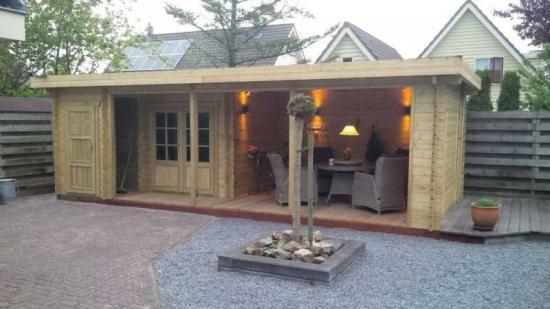 This is ideal if you purchase a gorgeous property, but don’t want to spend months building on it. All the cabins are made from high-grade Canadian wood, either spruce or pine, that has been kiln dried to government standard to ensure utmost safety and quality. With cabins starting at under $5000, Daalder is making cabin life accessible to the masses. Enviro Painting set themselves apart from other paint services because they only use environmentally-safe paint products. Our homes and commercial spaces leave significant impact on the natural environment surrounding it, so using chemical and toxin-free paint is something to consider. 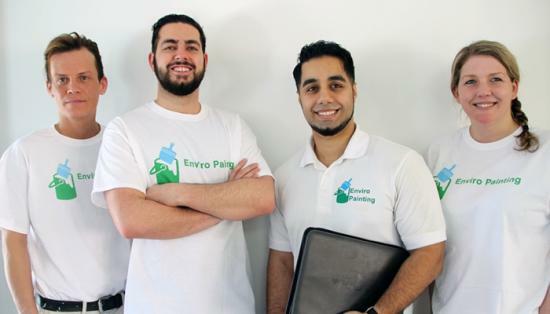 You can count on the friendly and experienced team of Enviro Painting to do a stellar painting job at your home or business, all while not hurting our precious planet! Have a couch that no longer matches your current decor? Or bought some antique chairs that need to be re-cushioned? Call Wooden Button Studio! This small, indepently-owned upholstery company, headed by designer Brittany Martin, is known for their gorgeous and modern transformations of furniture. They can upholster anything from a chair, to boat interiors! Wooden Button also has various re-upholstered antique pieces for sale if you’re looking for something new to add to your space. Hubert’s Fireplace Consultation & Design - 703-1290 Old Innes Rd. Has your outdated, old fireplace been sitting unused for years? Or maybe you don’t have a fireplace at all and want one. If so, it’s a good time to call up Hubert’s! 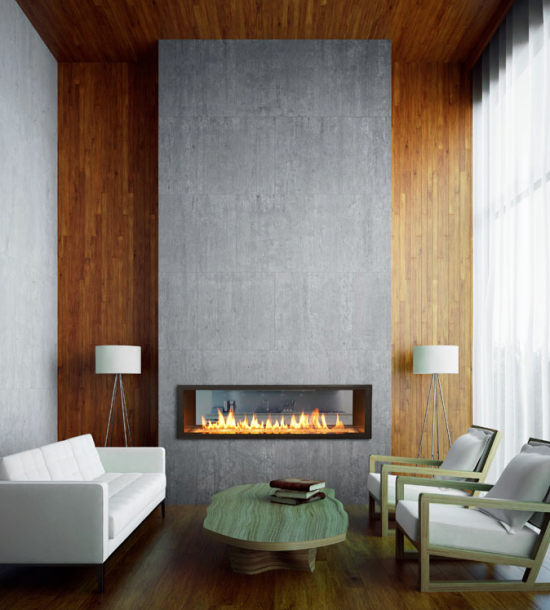 Their team of designers and specialists create fireplaces that are only super safe and functional, but also sleek and modern. Whatever your decor, they will be sure to work with you to come up with a design that matches with and is most practical for your space. They specialize in both gas and wood and also do outdoor fireplaces. Concrete Fusion - 2014 Calypso St. The team at Concrete Fusion will have your flooring looking dazzling and spanking new in no time! 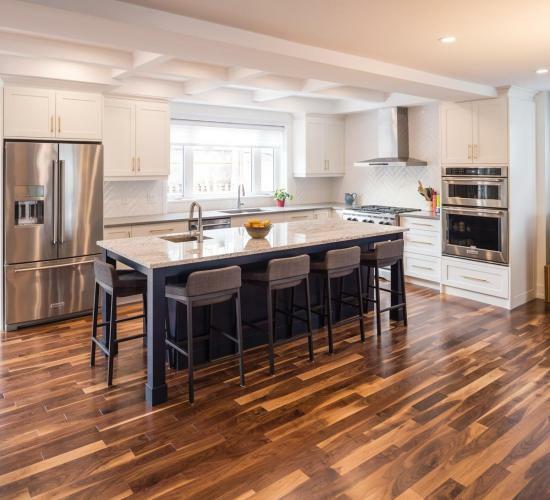 This family-owned company specializes in residential, commercial and industrial epoxy flooring and concrete polishing among other floor-related services. Using only the top-rated products and the latest, state-of-the-art equipment, they have become one of the top concrete companies in Eastern Ontario. Floor looking dull? Give them a call! 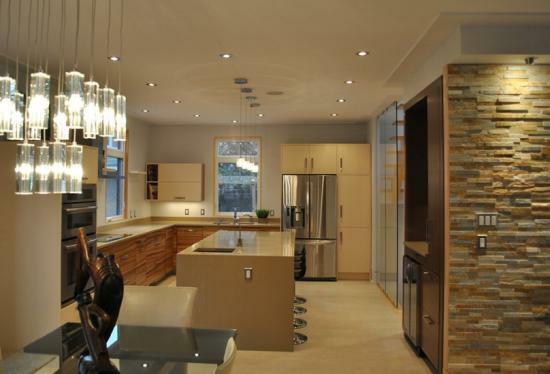 Open Concept Home Design are a full service design and build company. Whether you want to build a new house from the ground up or want to add an additional floor to an existing property, they’re the ones to call! 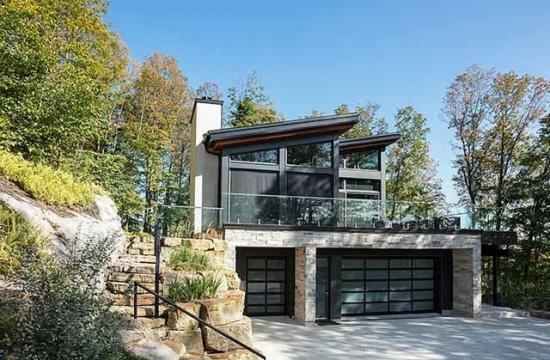 They do everything from initial concept drawings and blueprints to completed construction, so you can be ensured that your home renovation project is in good hands. They specialize in both residential and commercial design. FENDOR - 46 Auriga Dr.
FENDOR is an Ottawa gem, operating since 1941. The glass and aluminum specialists are your go-to company for door and window replacement or construction. They are known for their innovative and gorgeous window designs, that are not only practical, but are like a work of art on their own. If you’re interested in seeing examples of what they have to offer, visit their beautiful showroom on Auriga Drive. Kitchens by Design - 1117 Newmarket St.
Kitchens by Design are ready to give you your dream kitchen! Known for their diverse design styles, whether you want something neutral and sleek or a more rustic feel, the team will work with you to come up with the ideal look for your space. Besides kitchens, they also provide design services for other rooms such as bathrooms and dining rooms. Cottage life could be called a Canadian institution. Summers spent in a cozy cabin with friends and family are practically a national pastime. Brittany Martin of The Wooden Button Studio has been putting her spin on antique and mid-century modern furniture for four years, and her clients have come to know her for her fresh take on classic wooden pieces. 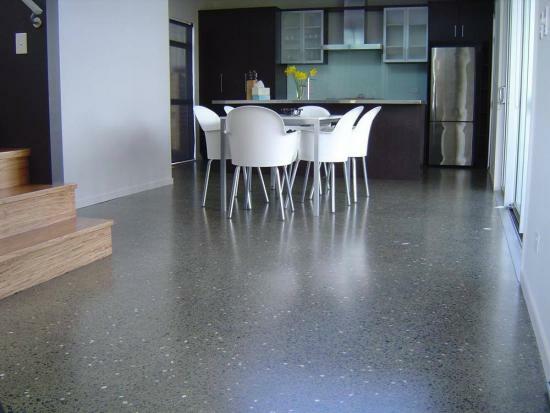 If you want to bring your home, business, garage, or working area to the next level, Concrete Fusion is the place to go — prepare to be floored.